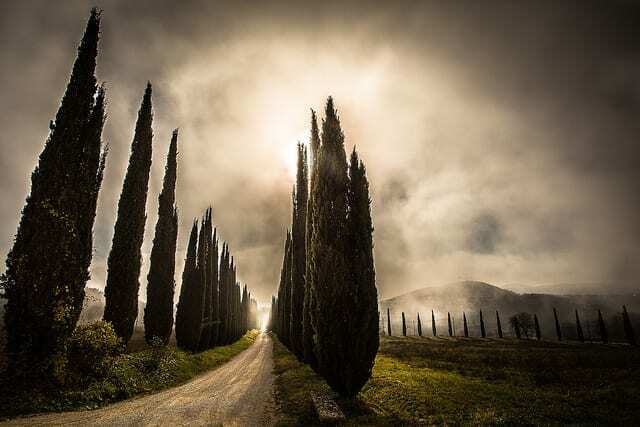 Umbria is one of our favorite regions in Italy! 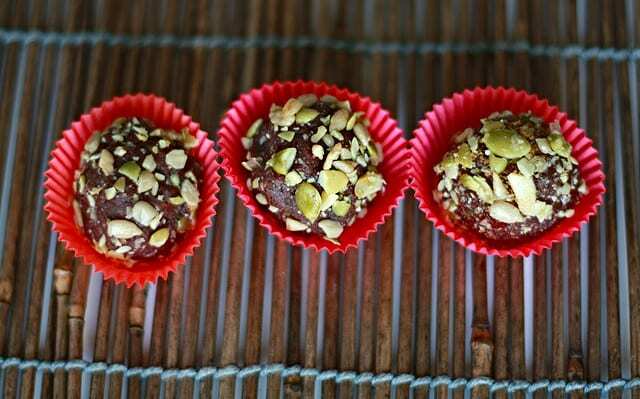 Nestled in the middle of the country, it has rolling hills, beautiful towns and great food – including chocolate! Easily accessible from both Rome and Tuscany, Autumn highlights Umbria’s beautiful countrysides and local cuisine. Want to visit? Check out our guide to getting around Umbria and read on to discover the top festivals and events in the region this fall. Though it has already passed, the Giostra della Quintana is a fair worth keeping on your radar. Foligno is in the heart of Umbria and Italy, and throughout history it has traditionally been known as the center of the world. The Giostra reenacts the competition between knights from each neighborhood of Foligno. The knights attempt to place rings, each one smaller than the last, on the wooden statue called the Quintana. A strict historical reconstruction of Baroque Italy, the Quintana dates back to 1613 and the festival has taken place every year since 1946. Even for those less interested in Baroque traditions, Foligno is a beautiful town known for its architecture and history – it was the location of one of the first prints of the Divina Commedia by Dante Alighieri, perhaps the most prominent work in Italian literature. The national festival of first dishes is also held in Foligno, a city considered the capital of the primi piatti. Located in the historic center of the city, over 26 locations participate in the event, the only event dedicated entirely to the first dishes of Italy, namely rice, polenta and pasta dishes. Celebrating “Made in Italy,” visitors can take cooking classes, see chefs at work with food art or tour the Villaggi del Gusto where visitors can taste test over 100 new recipes for first dishes, particularly influenced by central Italy. Held every September, the the Sagra Musicale in Umbria ends the region’s typically music-filled summer with a week of classical and chamber music. Popular with both experts and music-lovers, the festival also showcases Italy’s many small instrument artisans with approximately 140 different companies taking parts. Despite the name, St. Francesco of Assisi isn’t the patron saint of the Umbrian town, rather, he’s the patron saint of the entire country! Each year all of Italy celebrates the saint’s feast day, October 4, and the festival in Assisi is one not to be missed. Two years ago, even the Pope went to Assisi to celebrate the important holiday and his namesake saint! Gold, blue and red banners – the colors of Assisi – are hung all over town and trumpeters in similar colors play Assisi’s anthem as a procession proceeds to St. Francis’ tomb. The next day, October 5, the entire town becomes an open marketplace for the Fiera di San Francesco, with over 150 vendors. The International Eurochocolate Festival in Perugia is the biggest chocolate celebration in Europe, perhaps even the world! 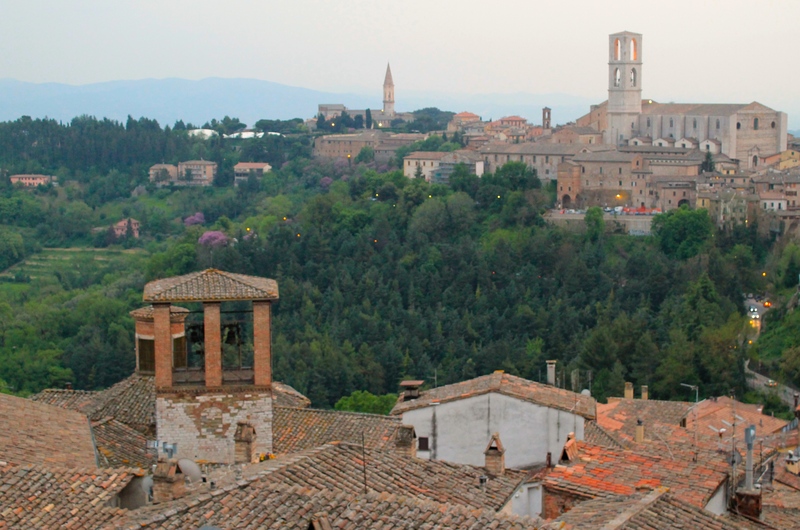 Each year the event attracts approximately 900,000 visitors to Perugia, a city that has a long history with chocolate. Perugia is the home of the Università dei Sapori (University of Flavors) and of the famous Italian chocolate Baci, including their chocolate factory that visitors can tour. Go to Eurochocolate to see cooking shows, live performances, chocolate sculptures and of course, to eat chocolate! Though Tuscany might get all the fame for its celebrated truffles, Umbria happens to be quite rich in the expensive root as well. With annual agricultural fairs in both Gobbio and Città di Castello, the Mostra Mercato Nazionale del Tartufo Bianco offers travelers and food connoisseurs a taste of the prized white truffle along with other regional classics. Actually, there are many truffle festivals in Italy! 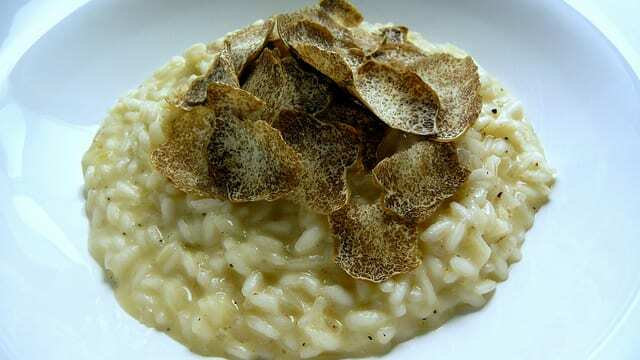 Check out more of them in our blog post about truffle festivals. New wines – a style of light reds – can’t be released in Italy before November 4, so each year various festivals are held to celebrate the release of the vini novelli. 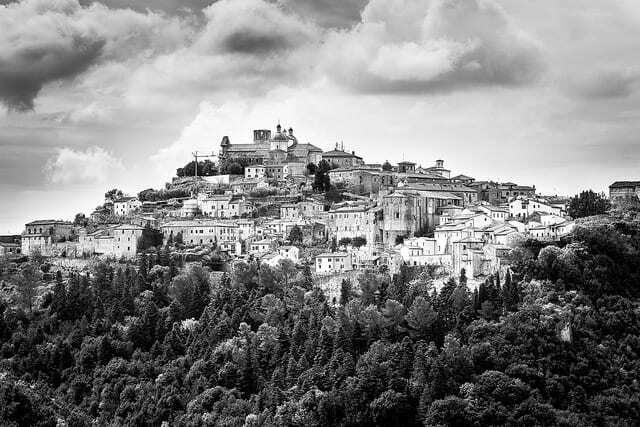 Towns such as Narni (the town that inspired C.S. Lewis’ Narnia), Torgiano or the slightly bigger Pontassieve hold festivals to welcome their latest batches of new wines. With tastings on the streets or in restaurants, there are also wine judging competitions, cooking demonstrations and entire meals created as a perfect match for your tipple. I love “sagre italiane” – festivals of a regional food. Delicious food and a really nice time guaranteed!